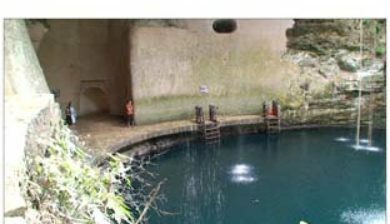 is a well known cenote outside Pisté in the Tinúm Municipality, Yucatán, Mexico. 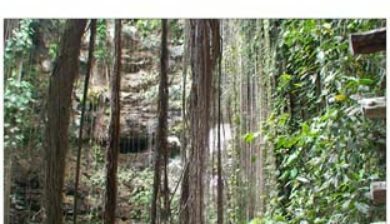 It is located in the northern center of the Yucatán Peninsula and is part of the Ik Kil Archeological Park near Chichen Itza. 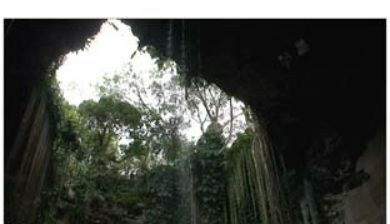 It is open to the public for swimming and is often included in bus tours. 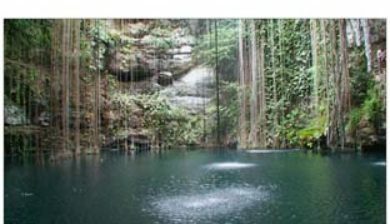 The cenote is open to the sky with the water level about 26 metres (85 ft) below ground level. 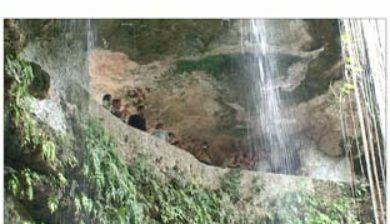 There is a carved stairway down to a swimming platform. 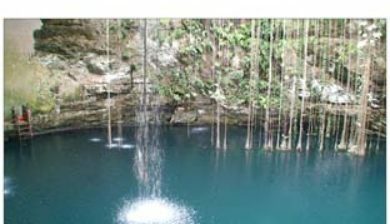 The cenote is about 60 metres (200 ft) in diameter and about 40 metres (130 ft) deep. 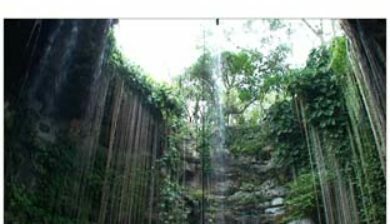 There are vines which reach from the opening all the way down to the water along with small waterfalls. 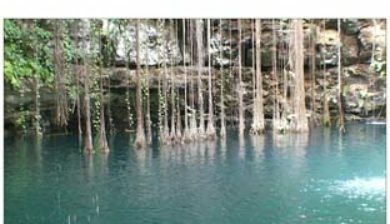 There are black catfish which swim in the cenote. 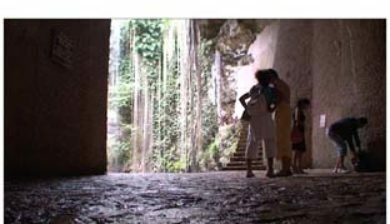 Cenote Ik Kil is sacred to the Mayans and the Mayans used this cenote for both relaxation and ritual services. 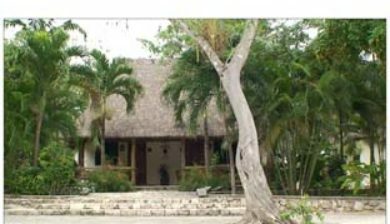 The cenote is part of a larger complex of a restaurant, store, changing rooms, and cottages for rent. 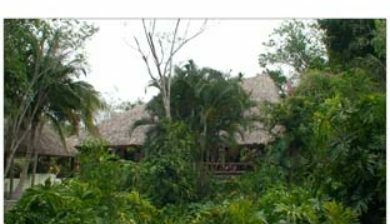 There is also a Mayan ruin on the site.